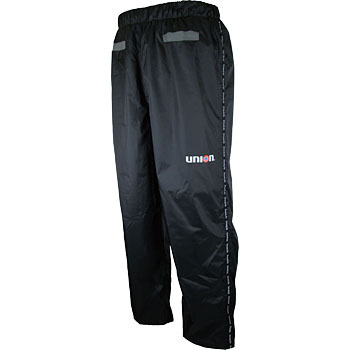 Speaking of rain pants there was a sense of resistance to wearing quite thick, This is a thin and light product. I think the design is also good. The rest is only durability. For the moment I think that it was good to buy. This review is about item#22858307.